For our next festive deal, we’re offering you 10% off our critically acclaimed box-sets…! They make the perfect Christmas gift for the music lovers in your lif… or you might just want to treat yourself! 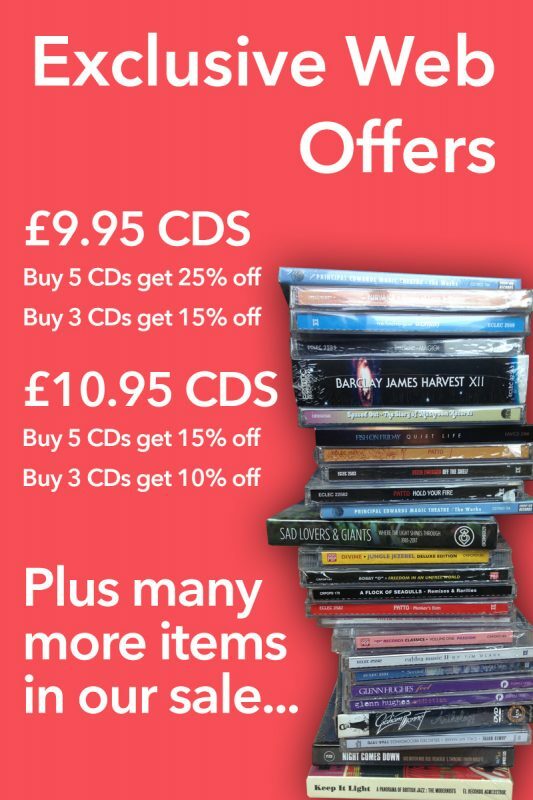 Please note this offer does not include pre-orders!